The Joint Admissions and Matriculation Board (JAMB) has announced that candidates would not be able to proceed with their registration from 8:00pm on Friday, April 7, to 12:00am on Monday, April 10, 2017. This is as a result of the board's intentional suspension of the registration exercise for the 2017 Unified Tertiary Matriculation Examination in order to prevent any disruption during the conduct of the UTME mock examinations scheduled for Saturday. 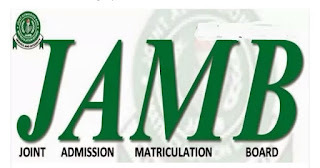 JAMB's Registrar, Prof Ishaq Oloyede, who made this known at a press briefing in Abuja on Friday, April 7, said that the mock examinations for interested candidates taking place on Saturday was intended to familiarise the candidates with the Computer -Based Test systems and generally forecast the challenges that may surface in order to adequately address them, adding that there would be no sales of forms, registration and biometric capturing at the various centres in which the mock examinations would take place. 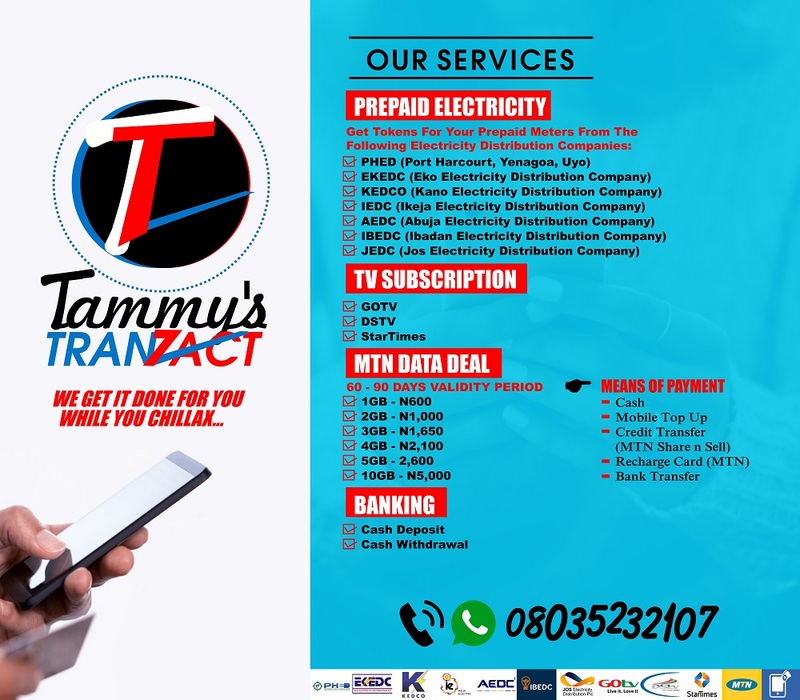 However, he stated that the suspension of the registration exercise within this period does not stop candidates from going to Banks, NIPOST, interswitch or Remita to procure pins for their registration on Monday. It is our commitment as a responsive and responsible body to ensure that no willing candidate is left out and if there is a need to extend the registration deadline, the needful will be done. Meanwhile, Saturday April 8th, 2017 has been set aside for the Mock UTME.To seamlessly achieve this, the Board has suspended all activities relating to the registration exercise in ANY CBT centre from 8pm today being Friday 7th of April, 2017 and to resume on Monday 10th of April, 2017. This is to notify the candidates and the concerned stakeholders that there will be no sale of forms, registration and bio-metric capturing at the various centres in which the Mock Examinations are taking place. The Mock Examinations for interested candidates taking place Saturday 8thApril, 2017 is intended to familiarise our candidates with the CBT systems and generally forecast the challenges that may be faced ahead in order to proactively address them. It is just a rehearsal for us and candidates who want to experience the situation to expect during the actual examinations.Therefore, the sales of forms, registration and bio-metrics at CBT Centres are to be suspended from 8:00 p.m. today till Monday, April 10, 2017. This notice is for the strict adherence of our officers and partners throughout the Federation. While wishing the candidates and officials participating in the examination a successful mock exercise, we once again re-assure the candidates that there is no need for worry or anxiety. The next one week we believe is sufficient to capture the remaining candidates as about 1,000,000 applicants have successful registered. The Board sincerely regrets all inconveniences and state its resolved to work tirelessly to change the fortune of education in Nigerian. 1. 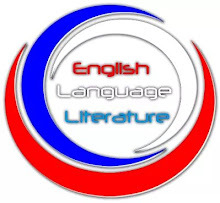 Participation in the said mock examination is not compulsory but necessary as candidates are given the liberty to choose not to participate in the mock exams. However, interested candidates are to indicate their interest in the mock examination during their registration. 2. 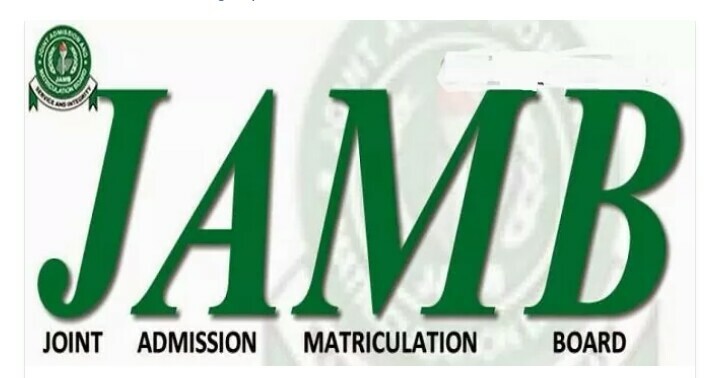 There is a line on the JAMB Mock Exam Printout that states that if you miss the JAMB Mock Exam on 8th April, then you would forfeit the actual UTME exams in May. This notice is mainly for those who indicated they wanted to participate in the Mock Exam during their registration. Therefore, in order to be on the safer side, it is important you write the Mock Examination if you indicated your interest during your registration.